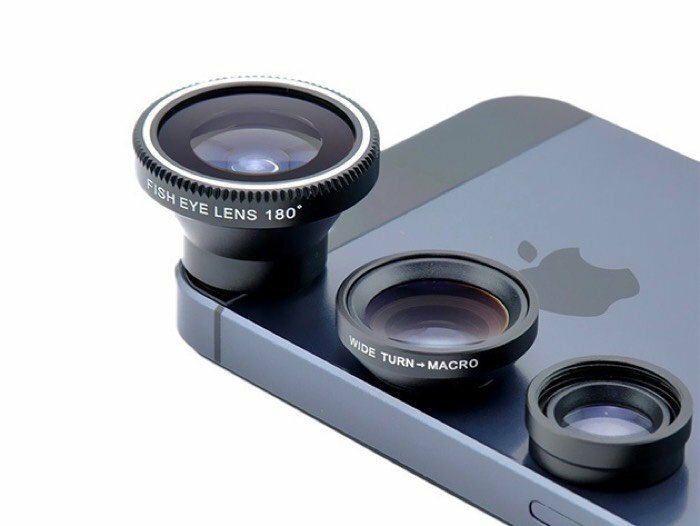 We have another great Black Friday Deal today, you can save 80% off the Acesori 5 Piece Smartphone Camera Lens Kit. 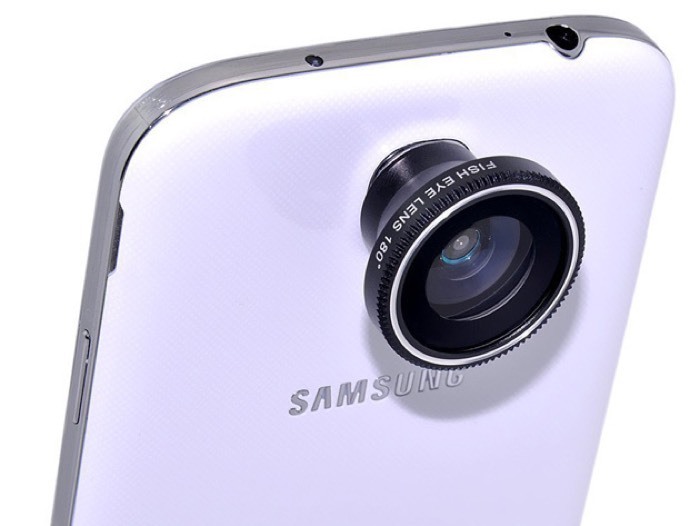 The Acesori 5 Piece Smartphone Camera Lens Kit normally costs $49.99 and we have it available for just $9.99. You can find out more details about the Acesori 5 Piece Smartphone Camera Lens Kit over at our deals store at the link below. We also have 15% off site wide in our deals store with the code BLACKFRIDAY15 at the checkout, this excludes this deal which is part of our Mega Price Drop deals which have higher discounts already.